Looking for a 2019 planner? 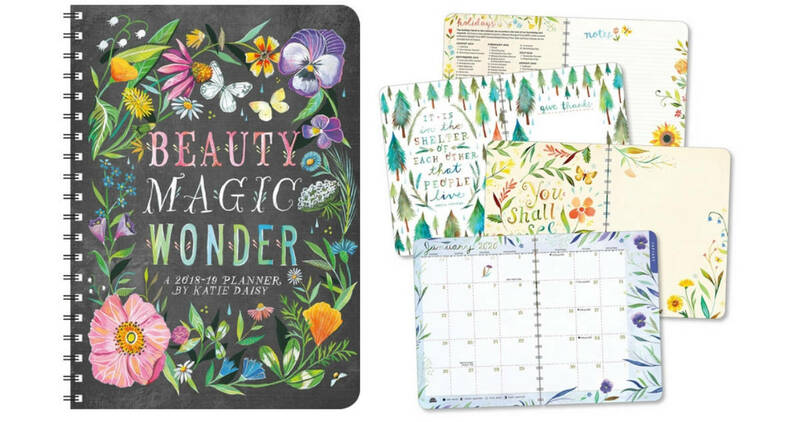 Right now you can get the Katie Daisy 2019 On-the-Go weekly planner for $7.49 (regularly $14.99)! Get it from Amazon or Barnes & Noble. This planner features lots of artwork, monthly spreads, weekly spreads, and more. It has great reviews! Plus, if you’re shopping from Amazon, you’ll get FREE shipping (through 1/31). Shipping from Barnes & Noble is FREE with qualifying orders of $25 or more (or choose FREE in-store pickup). Note: This price may change at any time.